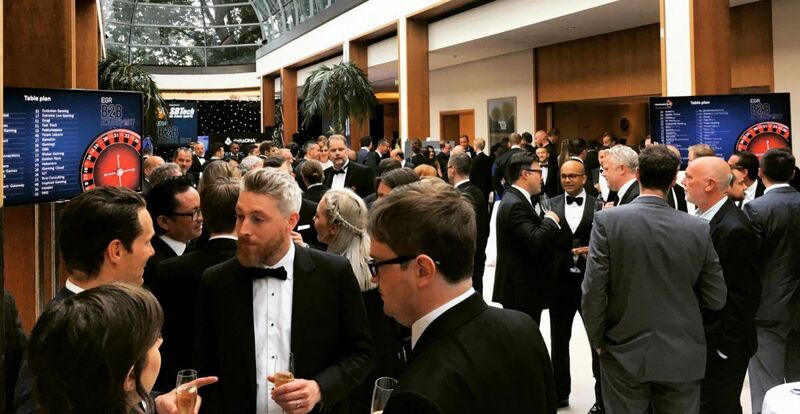 In the capital of Great Britain, a professional award ceremony was held in the gambling entertainment industry EGR Operator Awards 2018. The winners in 28 nominations were announced at the gala event. 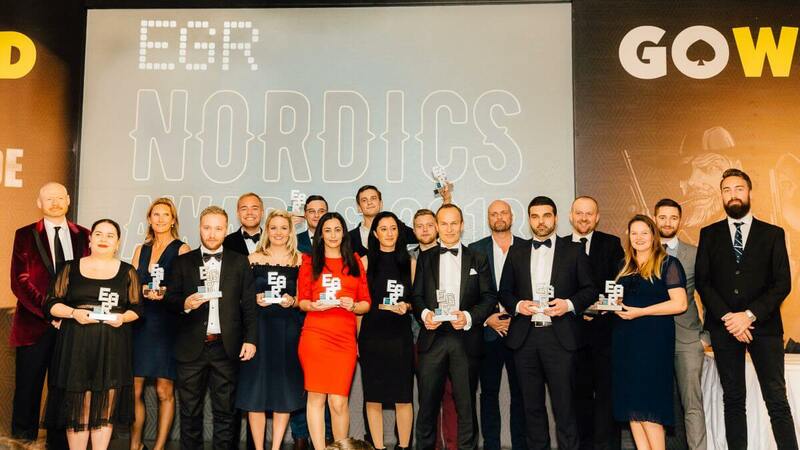 Gambling giant GVC Holdings won three EGR Operator Awards 2018 awards at once. 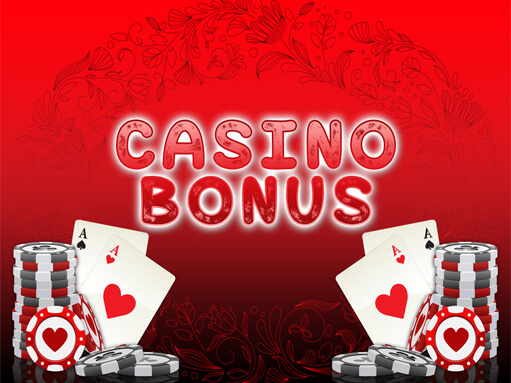 The company received awards in the nominations Operator of the Year, Best Casino Operator and Best Poker Operator. Victory in the last nomination for the development of the poker room partypoker company GVC Holdings wins for the second year in a row. Two awards each were given to William Hill (“Best Mobile Operator” and “Slot Machine Operator”), Paddy Power Betfair (for interactive bets on football and horse racing), bet365, Sky Betting & Gaming and tombola (“Operator Bingo” and “Best marketing campaign “). 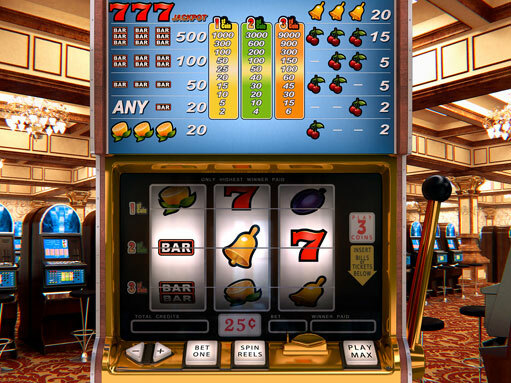 The best gamble of the year is the Evolution Gaming Lightning Roulette roulette. For the development of an affiliate program, LeoVegas was awarded. Also among the winners are companies such as Betsson Group, Lottoland, Rank Group and others. 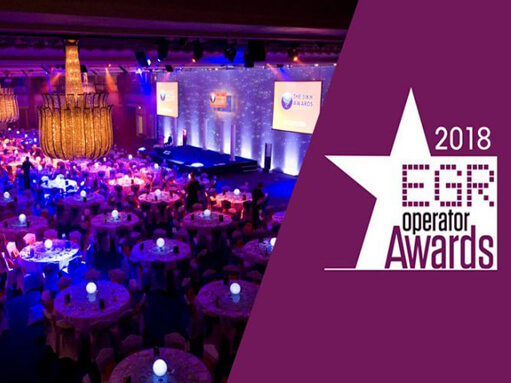 The annual EGR Operator Awards is one of the most prestigious professional awards in the gambling industry. Winners are determined by secret ballot by a jury made up of prominent members of the industry. In 2018, the organizers of the award for the first time attracted a well-known auditing company Deloitte to count the votes.